It’s your business. Shouldn’t you order in the best way for you? Sundance offers productivity solutions guaranteed to give you more time in your day. We build each user a custom favorites list organized by product type. Your account representative will set up the list for you with all of your commonly ordered products, eliminating the work of searching for your favorite products. Easily order for all your branches, departments or satellite offices by adding and toggling between ship-to locations, allowing streamlined purchasing that can be managed by one administrator or split between multiple users throughout your locations or departments. Order approval settings allow managers to oversee ordering by various users throughout their organization to limit unnecessary spending manage budgets. Regardless the size or complexity of your organizations procurement process our advanced online ordering system allows for endless flexibility to accommodate your businesses need. As your single source supplier, we make it easy to order supplies for the coffee maker and printer all at once. 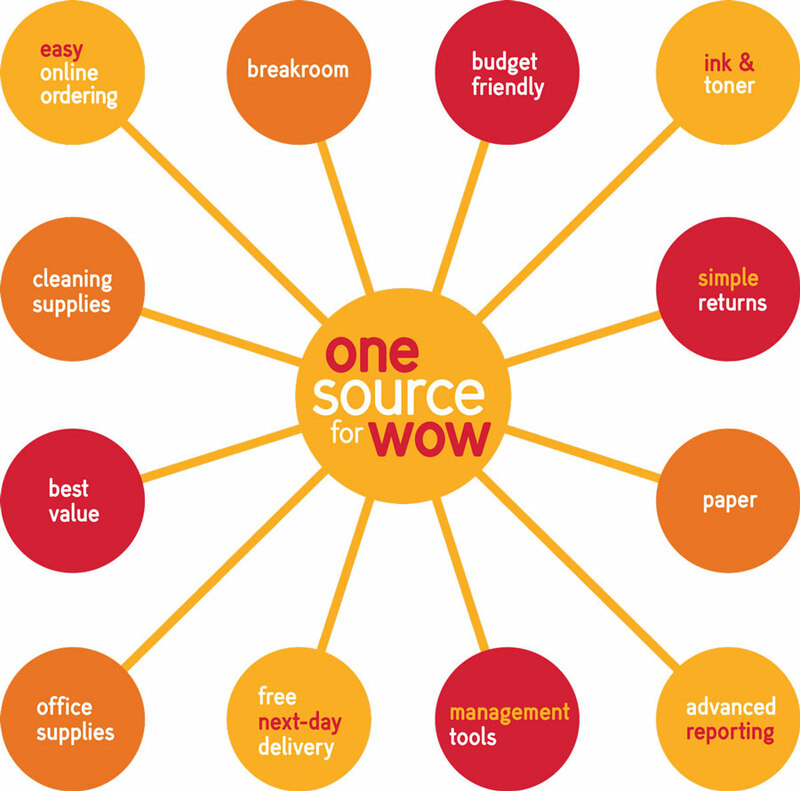 One supplier means one invoice, one delivery, one cohesive solution, saving you time and money on every order. With reviews and systematic savings built into the procurement process, Sundance makes it simple to help your business function.